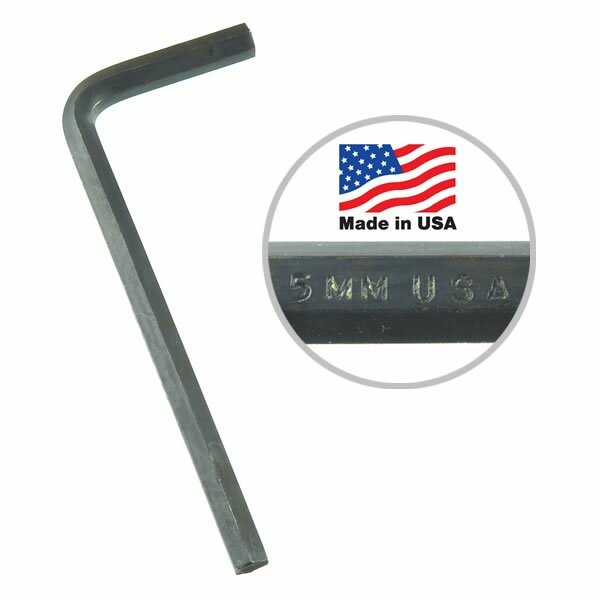 High quality U.S. made Hex L-Wrench by C.P. is a 5mm 3.20" long x 1.25" tall. Better quality, longer lasting U.S.A. product!